2018 Overwatch Anniversary Event Patch Now Live! The 2018 Overwatch Anniversary Event Patch is now live! All previous event skins and cosmetics are available among a host of new ones! This patch also introduces the new Deathmatch map Petra and various nerfs and buffs. This week in Overwatch League news we take a look at the Brigitte meta and Dallas Fuel's new coach. New Stage, New Meta, New Hero. The beginning of Stage 4 ushered in the final stretch of the Overwatch League inaugural season, and it promises to be an exciting race to the finish. Brigitte has finally been added to the hero pool, her stuns and shield granting abilities promising to slow down the omnipresent dive composition, but is she the dive meta killer experts predicted she’d be? Only time will tell. Let's get into the week's matches. In a week’s worth of matches, coming off the previous stage that was full of game fives, this was the closest match of the week, and in hindsight, the best. Seoul is still looking to get back on solid standing footing, still experimenting with Support player Ryujehong on the Main Tank role with mixed results. Since Stage 1, Seoul has been at the top of the Pacific Division, guaranteeing them a spot in the League playoffs even if their individual stage showings haven’t looked as strong as they did way back in Stage 1. All that has changed now that the Los Angeles Valiant, capitalizing off a solid Stage 3 performance that carried them to the Stage Finals, has crept their way up the rankings like the tortoise finally catching up the hare. Seoul needed the win to keep their top stop and hold onto their guaranteed place in the finals for just a little bit longer. The Valiant wanted the win for similar reasons. The match was extremely close up until the final Tiebreaker map. The Valiant shut out the Dynasty 2-0 on Nepal to win the map, the top spot in the Pacific Division, and, for now, a spot in the Overwatch League season playoffs. The Curse of the Bambino. The Billy Goat Curse. The NBA2K curse. Whatever hex has been laid on the Cleveland Browns. It seems like every professional sport league has some kind of curse that explains injured players and winless seasons. And now, I think I’ve found the curse that plagues the Overwatch League: The Curse of the Stage Playoffs. Every team — that’s NOT New York — that has made an appearance in a Stage playoffs has seen their performance fall off in the subsequent Stage. Houston, London, and Philadelphia all made playoff appearances and all saw their next Stage performance suffer. Houston lost to London in Stage 1. In Stage 2 they finished 7th. London won the Stage 1 playoffs. They failed to make the Stage 2 Grand Finals, losing to Philadelphia. Then broke even in Stage 3 at 5-5. Philadelphia lost to New York in the Stage 2 Finals, finished 3rd. By Stage 3’s end they were in 8th place. Boston won all of their Stage 3 regular season games only to lose handily to the Excelsior in the finals. And now, in their first Stage 4 appearance against Philadelphia, that perfect winning streak snapped, losing to a revitalized Fusion. They went on to lose again to Houston later in the week. It could be new meta growing pains or the lingering effects of a disappointing end to such a stellar Stage. Or it could be just too early to tell — Boston could come back and win their next eight games (Both LA teams made the playoffs and both teams won their games this week). But for now, this curse, at least for Boston, is real. I think this is the Stage where the Shock live up to their #shocktheworld hashtag. Beating Seoul isn’t the upset it used to be, but the Shock have been on an upwards trajectory since Stage 3. Last Stage they beat the Gladiators, the Outlaws, and the Stage 2 runners up Fusion. Then, they beat Seoul. Next week they’ll probably beat London. Every Stage a new team improves so much that they can no longer be ignored. This Stage, it’s going to be the Shock. This match is why. I have never, in the short history of the Overwatch League, witnessed a beating so brutal as this one. To be clear, I’m not talking about this score line. Shanghai has done this….several times in fact, way back in Stage 1 and 2. But what makes this loss so particularly painful was that Florida had a decent chance. Sayaplayer might be the best sniper in the League, better even than Pine. He’s a headshot manufacturer, a headshot exporter. His GDP? Headshots. But Philadelphia, roused by Sayaplayer’s snipe factory, answered in kind with their own 4k on the next map. But it wasn’t any old four player kills. It was four consecutive team kills. Philadelphia killed all of Florida, en total, four times back to back to back to back. On that map, Florida did not get a single elimination. Not one. Everybody on Florida died four times at least. Nobody on Philadelphia died once. Horrifying proof there is no ‘I’ in ‘Team’ even when that ‘I’ is Sayaplayer. The Brigitte meta is still new, but it feels a lot like how the new Mercy meta felt: different, but not earth shatteringly different. Brigitte is supposed to grind the blistering quick dive meta to a halt, and she does that. There were a few satisfying moments when an ulting Genji or a flanking Tracer was outright denied by a well placed shield bash followed up with death by rocket flail. 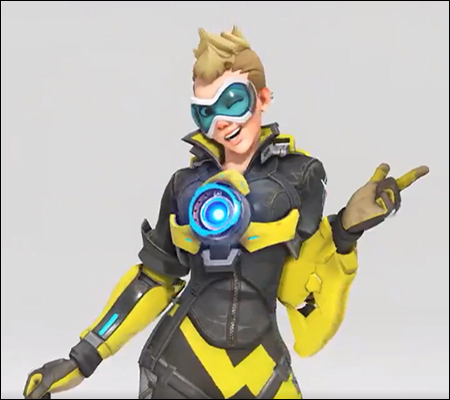 She’s not a composition staple the way Zenyatta, Mercy, Winston, Tracer, and Widowmaker still are. Teams still ran good old fashioned dive comp vs. dive comp for most of this week’s matches. 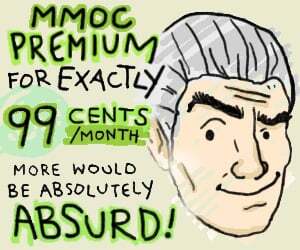 To be sure, the meta is changing. Zarya’s back and she’s brought Hanzo with her for the 1-2 punch of the Graviton Surge + Dragonstrike combo. But I think that has more to do with the maps this Stage (King’s Row, the Zarya friendly map, is back in rotation) than any real changes to the meta. But, again, it’s still too early to tell. Overwatch released a new video yesterday to celebrate the anniversary event that is coming up soon. They also released a behind the scenes video to go along with it! Get into the Overwatch Anniversary celebration spirit. Blizzard released a preview video for the new Deathmatch map, Petra, coming for the anniversary event soon! 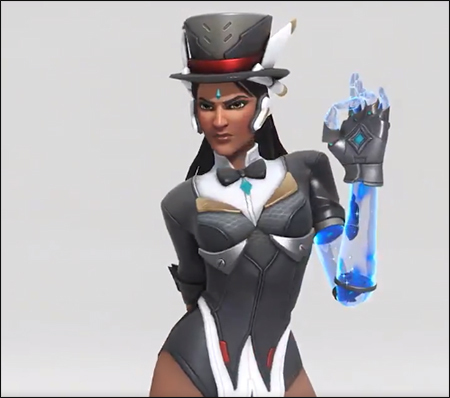 The Overwatch Twitter revealed another new skin coming in the anniversary event, Magician Symmetra! Overwatch uploaded a video yesterday detailing what you can expect from the upcoming return of the Overwatch Anniversary event! 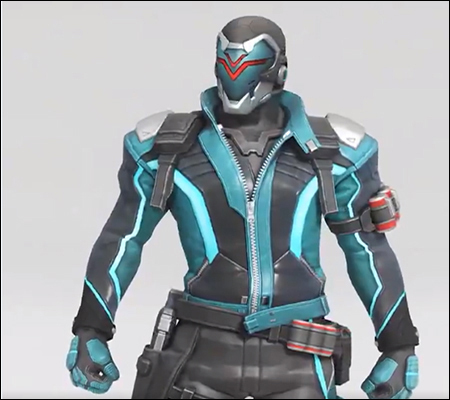 The official Overwatch Twitter revealed two new epic skins for Solider 76 and Tracer coming in the Anniversary Event. More reveals will be happening during the Overwatch League live stream on Saturday, May 19! It seems like Hanzo's Storm Arrow ability will be having its damage lowered soon. The ability will still be very strong overall, but this change should help mitigate the most frustrating element of fighting against it. We’re looking at getting this change up onto the PTR soon. The official Overwatch Twitter revealed that they are fast approaching 10 million USD raised so far for the BCRF. You still have until May 21 to purchase the Pink Mercy skin and do your part!